The biggest movement in houses is tiny! The trend in America over the last fifty years has been bigger is better, but the era of the mcmansions seems to finally coming to an end. The down turn in the economy, the rise in building materials and energy cost, has seemed to led the way in the explosion of tiny houses. However the simpler more sustainable lifestyle will probably be what keeps it going. 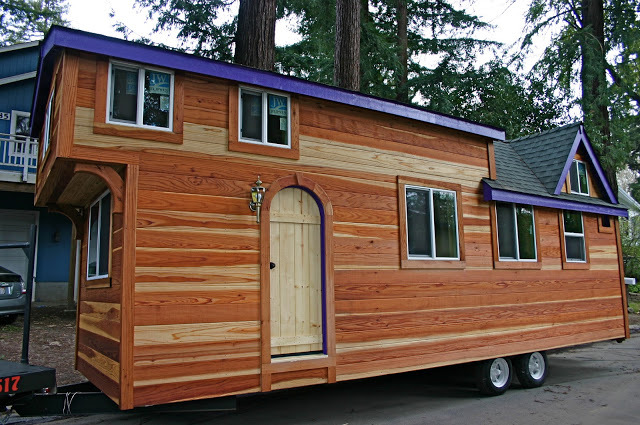 There are so many ways to go tiny, there are tiny houses on wheels, micro cabins, mini apartments, storage container houses, and RV living just to name a few. We have compiled some of our favorite videos, blogs, companies, and websites here to inspire you to take a closer look at tiny house living and see if it might be right for you. We also plan to start building a tiny/small house in the near future and will be sharing our experiences with you! Kristen Dirksen of faircompanies.com is at the forefront of documenting the tiny house movement. Jay shafer has been designing and building tiny homes for 18 years. He has set the standard of tiny houses first with Tumbleweed Tiny House Company and now with his new company Four Lights Tiny House Company. 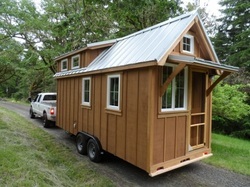 Both companies offer fully built tiny houses, tiny house plans, and workshops. Building a tiny or small home with salvaged or reclaimed items is our plan for building our tiny cottage. 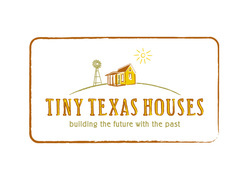 Tiny Texas Homes/Pure Salvage Living very inspirational! Tiny Texas Houses are more than just functional they are works of art!